NaturallyCurly.com is on the hunt for 5 new vloggers to join their team!! The contest is running until Feb. 2nd and judging will consist of how many views our submission video gets as well as how much we can promote our video via sites like YouTube/Facebook/Twitter. 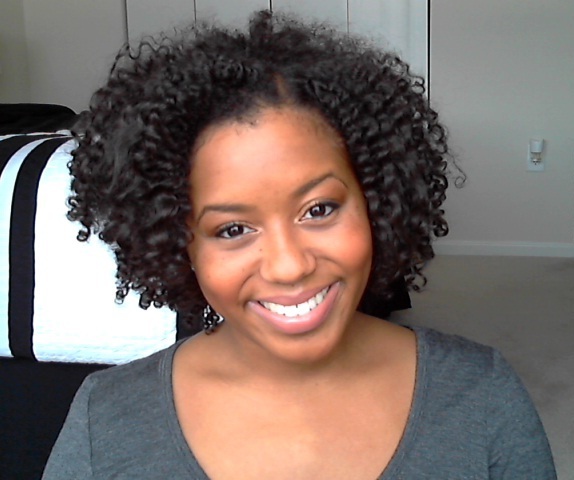 Though I just started adding hair videos to my YouTube page, I've been blogging about my hair since 2009 and would love the opportunity to join the NaturallyCurly team. 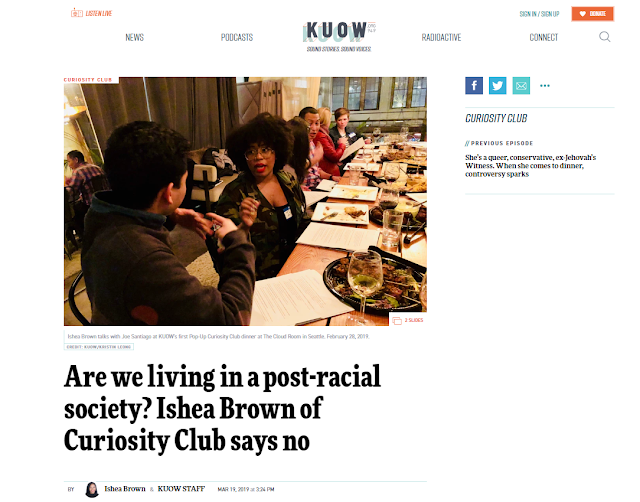 Everyone doesn't live in a city with access to natural hair products and groups, so sites like NaturallyCurly.com and YouTube are great resources for fellow naturals to find information on what products to try (or pass up), styling options and serve as an outlet to rant/rave about our hair experiences. Please take a look at my submission video (it's under 2 mins) and feel free to share it with other people you know that are interested in naturally curly hair! You can also subscribe to my channel to see the latest videos I post, or even click the "like" button on my submission video. If you want to go above and beyond you can post this video on your blog or repost this via twitter/facebook... any support is greatly appreciated. Winners will be selected on Feb. 14th so I hope to be able to call myself one of the newest vloggers at that time.